Norwegian culture permeates our state's character and helps define Minnesota's unique social, political, and business environment. 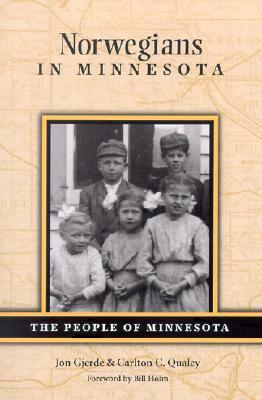 Authors Qualey and Gjerde trace the Norwegian influence in Minnesota in art, culture, politics, and community life. 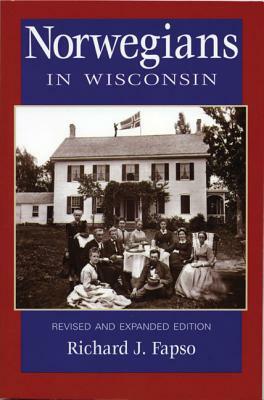 Author: Jon Gjerde and Carlton C. Qualey; foreword by Bill Holm. Description: The images of the Vikings professional football team, the stereotype of the "Norwegian bachelor farmer," and even Minnesotan's speech patterns proclaim the Norwegian heritage of Minnesota. 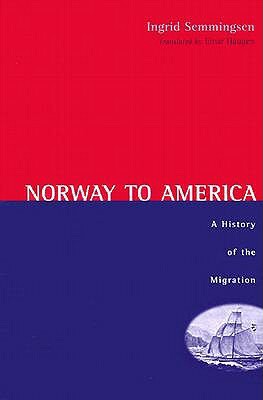 But the Norwegian settlers have contributed much more to the state, as authors Carlton C. Qualey and Jon A. Gjerde make clear. The Norwegians, who first arrived in territorial days, created lasting farming settlements, especially in the Red River Valley. Their Lutheran churches continue to dot the landscape. But their experience was also urban, as they entered the trades and industries of the Twin Cities. 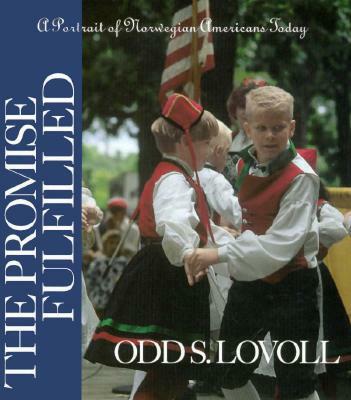 Today, the Norwegian influence is evident in Minnesota art, culture, cuisine, and speech. Norwegian culture permeates the state's character and helps define Minnesota's unique social, political, and business environment. 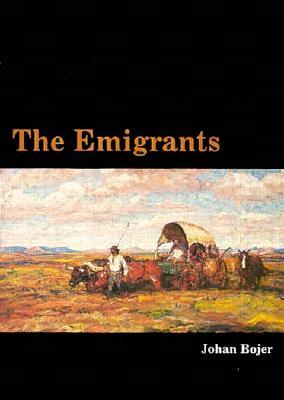 JON A. GJERDE is professor of history at University of California, Berkeley, and author of The Minds of the West: Ethnocultural Evolution in the Rural Middle West, 1830-1917.